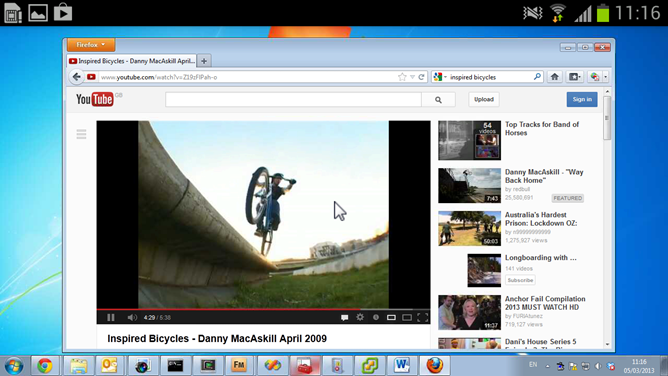 Virtual Network Computing, better known as VNC, remains one of the most popular ways around to access remote computers. VNC Viewer, the official remote access app for Android from the developers of Real VNC, gets a substantial update today. 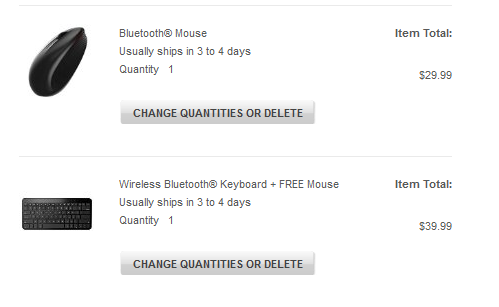 The biggest improvement is the addition of support for Bluetooth mice and trackpads. Of course you could use them with the app before, but now the Viewer app will specifically interpret them to directly control the cursor of the remote machine instead of simply emulating local touches. It should also work with other connected peripherals, whether wireless or wired. 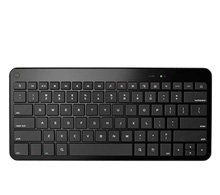 There's no question – a good Bluetooth keyboard can enhance your tablet's productivity by leaps and bounds. The only trouble, though, is the hassle of navigating a touch screen while typing. 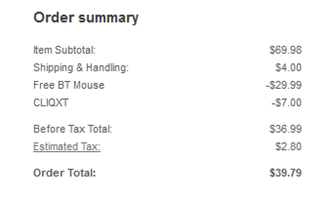 This is where a Bluetooth mouse comes in handy. If you've been thinking of grabbing these accessories for your Android tablet, Motorola is providing you with a great chance, offering their Bluetooth keyboard for just $39.99 (that's $30 off list price), and throwing in a Bluetooth mouse (normally $29.99) for free. To take advantage of this bargain, you'll need to manually add both items to your shopping cart, and watch the price of the mouse get deducted at checkout.